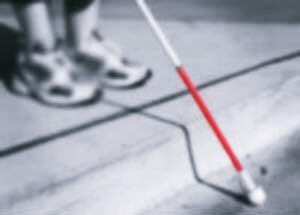 One of the biggest setbacks towards living a normal life is struggling with imperfect vision. Whether you have problems seeing objects that are far away, close, or even both, the burden is considerable. If you have myopia, odds are high that you already know who you are. People with myopia can typically see objects which are very close, but have problems focusing on objects that are far away. Typically, these people are surrounded by others who consistently confirm that they suffer from myopia, pointing out their inability to see things clearly that the common person with normal vision can. Although known by the name “myopia” in the medical community, this condition is also commonly referred to as “nearsightedness.” Although myopia is usually a minor problem which can be treated, a trend has recently indicated that the total number of cases of myopia are increasing drastically. To put this in perspective, more than 40% of USA citizens have myopia. Accordingly, it’s becoming more and important that we understand the basic information behind this disease, so that we can continue fighting and properly treating it. 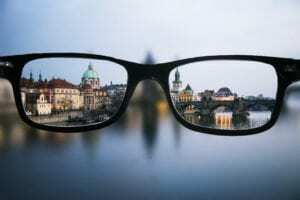 Not to be confused with hyperopia, myopia is when you have a problem seeing things which are far away. Typically, people with myopia will be able to still read normally, but will run into problems when they have to focus on objects which are further away. In other words, the term “nearsightedness” indicates that somebody can only clearly focus on nearby objects. Not being able to clearly see things which are further away is a common sign that you have myopia. Myopia is a condition which occurs when the eyeball is too long in comparison to the cornea and lens’ abilities to focus properly. What eventually happens is that the light rays will focus the light in front of the retina, rather than directly on the surface of the retina itself. Clearly, this problem is something which is very simple. In reality, this is only an error which is only missing the optimum functionality by a matter of a centimeter or so. This is why many people will simply use glasses or contacts to offset this error in focus..
Related: Why Is My Eye Twitching? 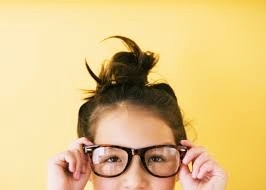 Typically, those who develop myopia will do so in their early stages of life. The most common time for one to receive a myopia diagnosis is during their childhood. Typically, these people will also wear glasses and/or contacts from a young age. In many cases, those who develop myopia in their younger years will continue to receive medical help for their vision for their entire life. Although it isn’t guaranteed that myopia eventually results in more advanced conditions, it is possible. For this reason, any sort of myopia diagnosis should be taken seriously. Although there are surely cases where myopia requires some sort of advanced treatment, a typical diagnosis of myopia will result in a rather routine list of options for treatment. 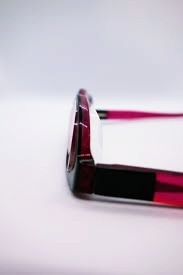 The most common result for people is to receive a prescription for glasses, since this is also usually the most affordable option of treatment. Although contact lenses are a slightly more attractive option, they also can dry out your eyes and contribute to further problems down the road if you use them irresponsibly. Usually, the most sure-fire way that you can get your vision back to its normal state without depending on glasses or contact lenses the rest of your life is to simply get vision correction surgery. After all, surgery usually only takes 15 minutes and a few months of healing before you are back to normal. Since myopia is a very common eye condition for the general population to have, the causes and reasons that you may develop myopia are pretty well understood. As we mentioned, many cases of myopia are developed during childhood. This means that several cases are passed down by the parents, but genetics aren’t always the cause of myopia. Here are the common causes of myopia. As we mentioned, nearsightedness (myopia) is usually caused by a slight dysfunction in your eyes. Specifically, the light which is supposed to be focused on the surface of your retina is instead being focused and processed in the wrong area. Accordingly, it is no wonder as to why you are struggling with the ability to see certain objects. After all, your eyes aren’t properly focusing on the light received from these objects. In some cases, this is due to the eye being too large. As you may have learned, light changes direction when it needs to go through a curved lens. This is one of the reasons that we were able to invest vision-correcting glasses in the first place. Since your eyes have their own natural means of bending light before focusing it, it is also common for them to stop working properly. Another common reason which you may have myopia is that the curve in your cornea and/or lens bends to a degree where the light goes through to the wrong portion of your eye, resulting in improper focus. Although the first two examples are a lot more common than this one, having some sort of traumatic injury to your eye is a very logical reason that you may develop myopia. 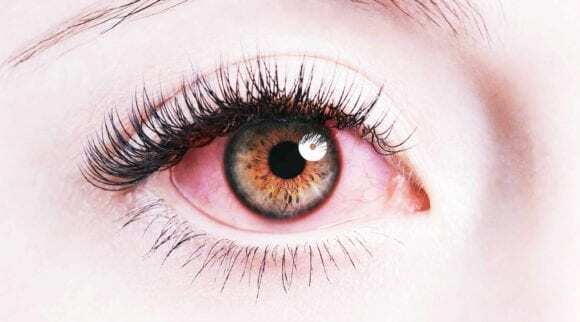 People who experienced a traumatic injury that affected areas like their retina, cornea, lens, and so on, can easily contract a focusing problem which doesn’t quite go away on its own. Typically, myopia caused by any sort of traumatic injury needs to be examined by a doctor so that you can be confident that there aren’t any additional problems. Sometimes, there are cases where unwanted genes are passed down to your children. Although there are also various cases where we pass down immunity to diseases which were life-threatening in the past, myopia is still one of the common unwanted genes that we may have received from our parents. It is actually very common to develop myopia from genes, so don’t feel like you received the short end of the stick if you eventually discover that you are part of this group of people. Usually, those who have myopia already have a general idea or suspicion that this is the case. After all, the main symptoms of being able to see clearly when close objects are viewed, but blurry for distant objects is a pretty clear sign. However, there are still a few more common signs and symptoms to watch for. If you find yourself needing to move closer to an object so that you can see it clearly, and have various friends around you who don’t need to do so, this is another common sign that you need to get help for your myopia. 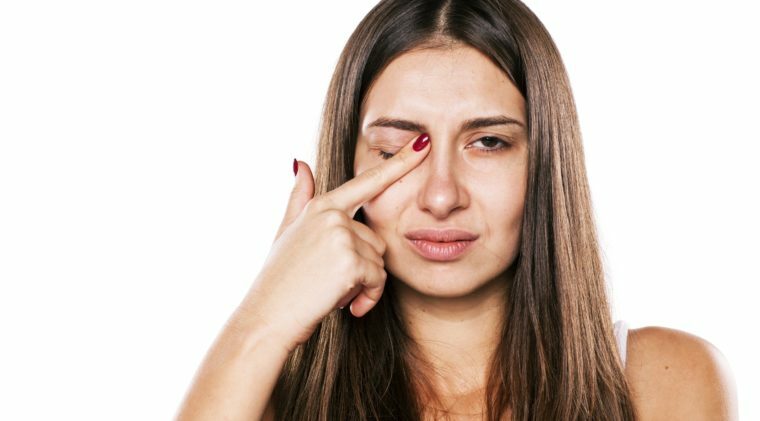 One of the most insidious potential symptoms that you may encounter are headaches which are the result of eyestrain. Not being able to see objects which are far away is a sad consequence of reality that many have to live with on a daily basis. However, there are also instances where those with myopia should consider making a visit to the doctor. 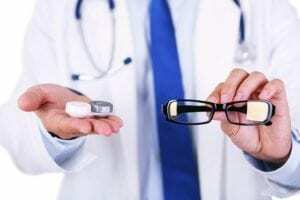 Since myopia can also be an initial stage of a more advanced problem, there are certain instances where you absolutely need to visit the doctor. If you move your eyes around and notice these clear, yet slightly visible “floaters” in your vision, you don’t necessarily need to be alarmed right away. In most cases, these are completely harmless. However, floaters which are consistent and plentiful can be a sign of retinal detachment. Along with noticing an increase of floaters in your vision, seeing flashes of light in your vision can indicate the presence of an issue much more complicated than myopia. Usually, those who see flashes of light will also notice floaters in their vision. When paired together, these are common symptoms of retinal detachment. Although symptoms like this are common when you drink too much alcohol, as an example, experiencing them on a normal daily basis is typically a sign that you need to see a doctor. 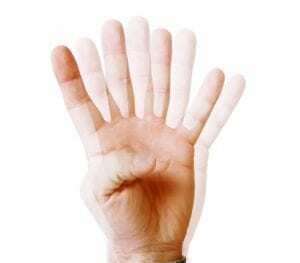 If you have been diagnosed with myopia and sometimes experience double vision or the feeling that there is a curtain over your vision, then you probably have an additional complication that the doctor needs to be aware of. What Happens if Myopia is Left Untreated? Many people throughout history were able to live with myopia without the comforts of the modern advancements in optometry that we have today. After all, most cases of myopia can be completely cured with a simple surgery. However, if you choose to leave your myopia untreated, it is possible to also contract further complications. Those with an advanced case of myopia are at an elevated risk of developing cataracts. Cataracts are a clouding of your eye’s lens. If the lens becomes clouded enough, it is possible that you are eventually not able to see anymore. 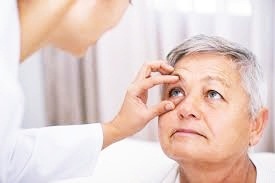 Cataracts typically start with symptoms which are not that noticeable, and can sometimes be noticed only after things have already evolved out of your realm of immediate control. 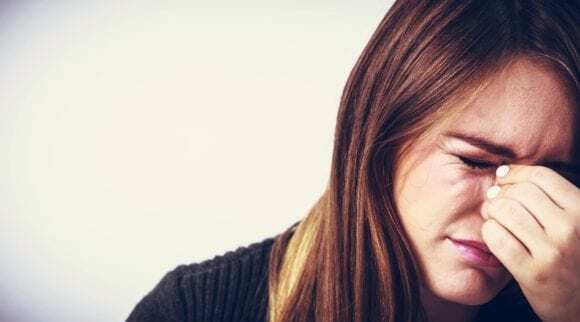 There are various cases where people had symptoms associated with myopia only to eventually discover that it was only the initial stages of retinal detachment. This is a condition where the retina breaks away from the blood vessels which supply it with nutrients. Of course, this is a process which can result in permanent loss of vision. If you have an advanced case of myopia, another condition which you are at a higher risk of contracting is glaucoma. Especially if you leave your eyes untreated for several years after your initial high myopia diagnosis. This is a very uncomfortable condition to have. 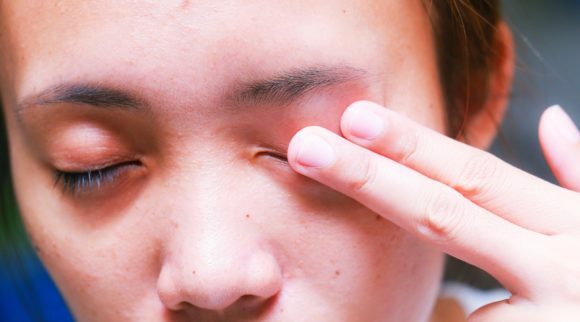 It happens when fluid starts to build up in your eye, causing an increase in pressure. This can seriously damage your optic nerve in the process, which can result in loss of vision. Those who have myopia derived from an eyeball which is too large, you are at an increased risk of eventually developing this form of macular degeneration. Like the other complications discussed, those who develop this may also have had previously been diagnosed with a case of high myopia. Although still able to treated, those who develop myopic macular degeneration are also at a greater risk of vision loss. Most people who are diagnosed with myopia are also quick to take advantage of the many different options for treatment that are available. 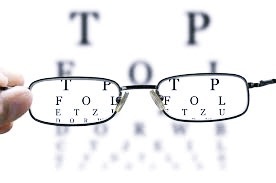 It’s important to note that vision degeneration is not a condition which cannot be treated. This is especially true for myopia, where there are many different options for treatment. Whether you have a minor case or a severe case, there are various means that you may choose to handle the issue. 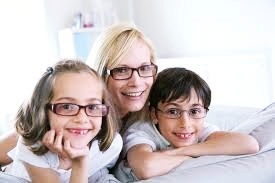 Glasses is one of the most common ways that people will deal with myopia. They are also the oldest and most widely recognized means of fixing your vision. However, this is also a treatment method which only fights the symptoms of myopia. In reality, those who choose glasses as their only treatment method will never notice an improvement of their vision without their glasses. Contacts are another one of the more affordable means of treating myopia. 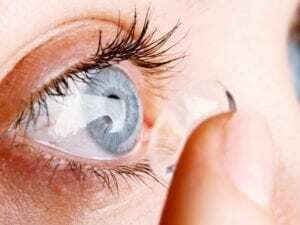 Like glasses, contact lenses will only work while they are being used, and should not be depended on for any sort of permanent change or cure. 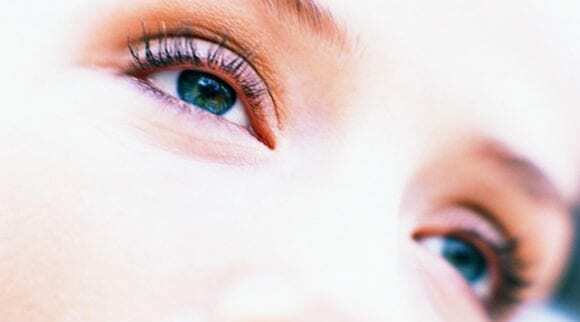 The main benefit of contact lenses is that they are very discreet, and hard to notice. This is the main reason that people will choose contacts over glasses. Although this is definitely not the most affordable means of treating your myopia, it is also one of the most sure-fire ways that you will be able to fix your vision, and avoid using glasses or contacts for the rest of your life. The most popular procedures that you can receive are PRK and Lasik. Each of these surgeries involves the eye doctor going into your cornea and manually correcting the problem. Both of these surgeries are very simple. Best of all, they both have high success rates which can come along with results which last for the rest of your life. 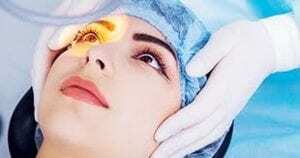 If you aren’t quite ready to go in for surgery and let a surgeon use a laser on your eye, this is one of the best alternatives for permanently correcting your vision without surgery. This is done by wearing specially-designed contact lenses at night which will actually reshape your cornea while you are asleep. With time, this process has been demonstrated to produce some excellent results. This is probably the best way to indefinitely fix your myopia without surgery. Sometimes, the other means of treating are either not desirable or the best means for treating myopia. Another means of fixing your myopia is by surgically implanting Phakic Intraocular Lenses (IOLs) behind your cornea. Much how contacts correct the problems with focusing light, this is another way to surgically handle myopia. Just like the other surgical means of correcting myopia, IOLs have a high rate of success and are pretty easy for a qualified professional to implant. 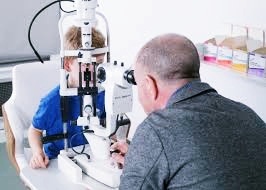 Although degenerative myopia is a lot rarer than the average case of myopia, it is something which is a lot more concerning and potentially dangerous. Also known as pathological myopia, this is a condition which is marked by an extremely high level of nearsightedness which even causes the eye to change in shape. 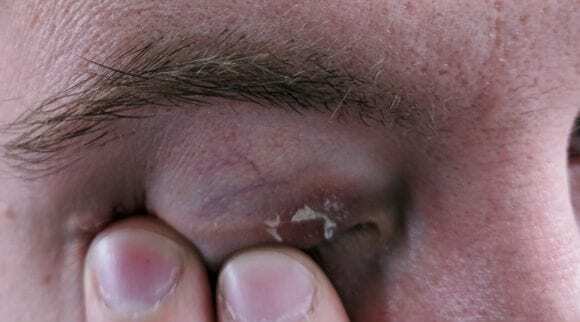 Although it is less likely to develop, it is worth mentioning so that you understand the level of seriousness which you should treat any sort of eye problem in the first place. Degenerative myopia is a lot different from your typical myopia in the number of potential problems which can occur. In the typical case of myopia, one could theoretically just use a pair of eyeglasses and never run into any additional problems. In the case of degenerative myopia, however, the problem is that the condition will gradually evolve out of control when left untreated. This is why it is important that those with this problem get medical help right away. As we mentioned previously, the most common time to be diagnosed with myopia is when you are still in your childhood. Accordingly, it is possible that those who develop myopia as a child can end up with degenerative myopia. However, it is also possible for an adult with no previous vision problems to develop degenerative myopia. This is a disease that can be contracted by people of all ages, and should be treated with the same high level of concern. The main reason that degenerative myopia is a greater concern than the average case of mild myopia is that it can result in vision loss. Mild cases of myopia, on the other hand, will typically be rather harmless. Since degenerative myopia causes your eyes to slowly change shape, their ability to focus light properly will be slowly and heavily altered, and can conclude in a complete loss of vision. However, those who visit the doctor right away can avoid this occurring. Some of the most basic issues that those with degenerative myopia can experience are headaches, increased sensitivity to light, and seeing flashes and floaters. If left untreated, degenerative myopia will typically result in a complete loss of vision. Degenerative myopia is exceptionally more uncomfortable than mild myopia, and produces symptoms which are much more extreme. 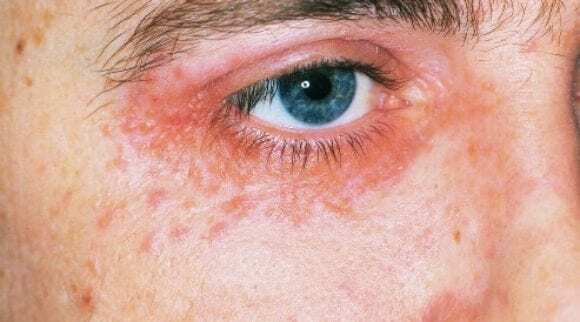 When symptoms such as these are noticed, it is a good sign that you need to visit a doctor right away. If this hasn’t yet been stressed, it’s important that you understand that degenerative myopia can be treated. However, popular methods of surgery may not be as effective as they are with people with mild cases. If you have been diagnosed with degenerative myopia, it is important that you discuss treatment options with your doctor right away. The longer you wait to treat degenerative myopia, the more your condition will evolve out of control. What is the Best Way to Treat Myopia? If you have myopia, you will likely be able to treat your condition very simply and effectively, especially if you have been diagnosed with a case of mild myopia. However, there are certain steps which you need to go through before you and your doctor will be able to choose the best form of treatment. 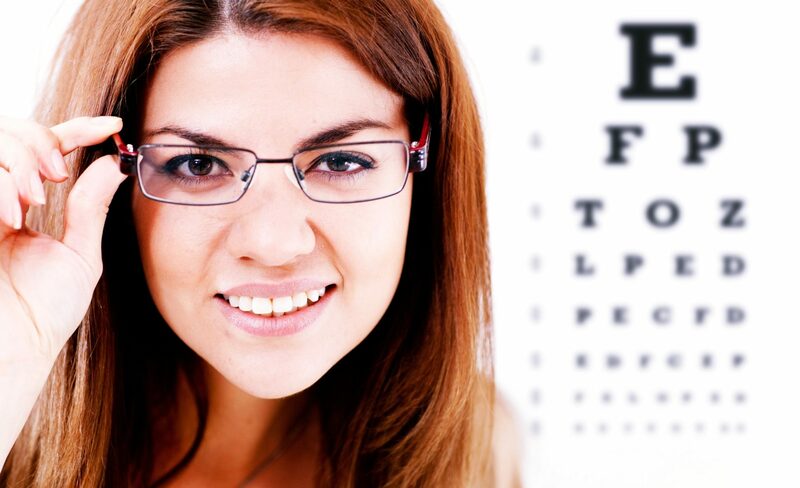 The first step of any sort of medical treatment should start in the office of your eye doctor. 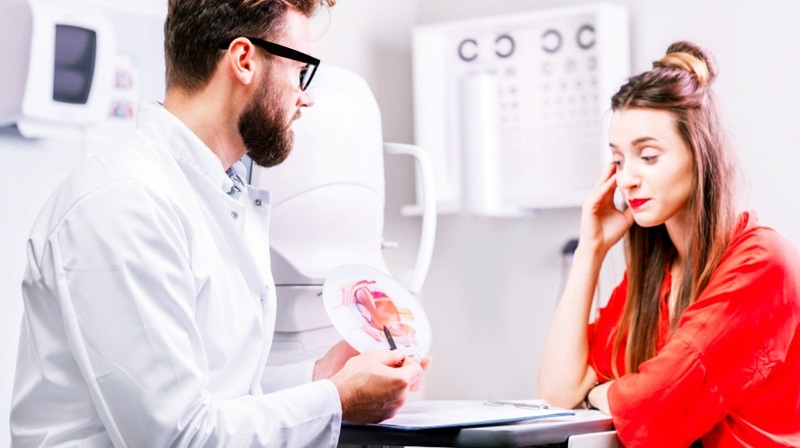 An eye doctor is very experienced with this condition, and will be able to inspect your personal case thoroughly with advanced tools and plenty of background knowledge. Consulting with an eye doctor is normally very affordable. In some cases, your insurance may include coverage for this. However, any sort of effective myopia treatment should start here. An eye doctor is the best person to talk to if you want to know all the specific details of your personal case of myopia. Although most cases of myopia are relatively harmless, and can be easily treated, there are also various times where the severity of myopia makes treatment either difficult or impossible. In some cases, those who go in to receive a myopia diagnosis already have contracted a problem which is a lot more severe, like degenerative myopia. For this reason, determining the severity of your myopia should be something which you do right away. Once you know how serious your case of myopia is, it will be a lot easier for you to look at specific treatment options. Once you have been properly diagnosed with myopia, you will likely also receive many different options for treating your case of myopia. Usually, this will include options like glasses, contacts, or refractive surgery. Most cases of myopia include a wide range of treatment options. Of course, most people will immediately prefer the most expensive options. However, many people will not be able to afford the most advanced treatment methods. There are various people who would much rather use glasses than perform any sort of advanced procedure. There are certain cases of myopia where the eye doctor will not be comfortable fixing the problem surgically. This is often the case when people have advanced cases of myopia which have evolved outside of control. However, there are also certain people who simply will not be willing or capable of paying for the proper treatment. 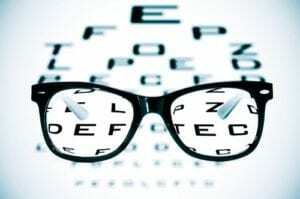 As long as your eye doctor is confident that the problem won’t evolve into something much worse, glasses and contacts might end up being the best means of handling your myopia. Many people with myopia will be able to quickly reverse their symptoms and get their eyes working properly again from a simple refractive surgery. Although this requires the eye doctor to manually fix your vision with the help of a laser, and is more expensive than glasses and contacts, it also results in a drastic upgrade in your eyes’ natural ability to focus on objects properly. More than 90% of refractive surgery patients end up with either 20/40 or 20/20 vision. Another popular means of treating myopia surgically is to replace the failing lenses of your eyes with false ones which will help to quickly reverse symptoms of myopia. Phakic Intraocular Lenses (IOLs) are surgically inserted behind your cornea, making them a lot like having a permanent contact lens which is implanted into your eye. This is a great option for people who have corneas too thin for Lasik surgery, or those who already have severe prescriptions. Myopia is a condition where people cannot see objects which are distant very clearly, especially when compared to somebody who has excellent 20/20 vision. Most of the people who are diagnosed with myopia can easily reverse their symptoms by using a prescription set of glasses or contact lenses. However, it is also possible that an eye doctor can completely cure your condition with surgery. Although there are certain cases where myopia can result in further complications, and even vision loss, most cases are easily treated and handled with the help of an eye doctor.